John has been a home improvement enthusiast for years. His construction skills have paid off; what's more important than protection? With the wildfires, such as the recent Colorado forest fires, it is important to ensure the safety of your home and structures. 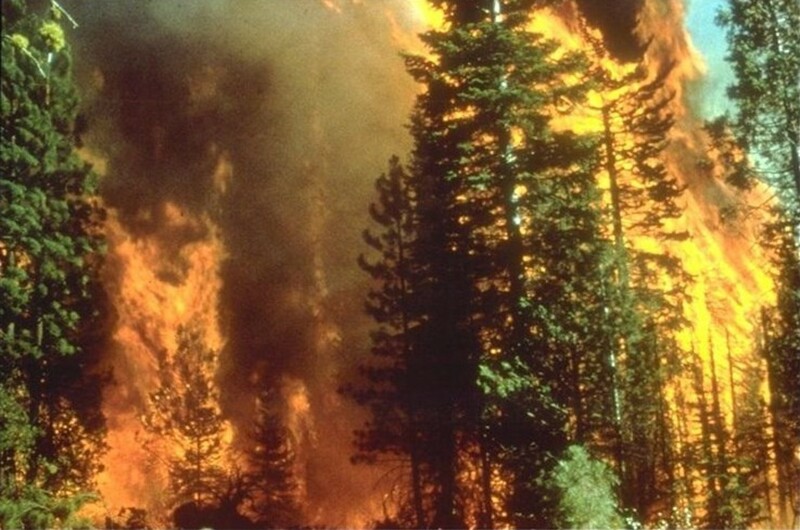 Suppression of a forest fire is not enough. It is important to make sure that the conditions for a fire to take hold in your structure do not exist, especially if there are seasonal local forest fires in your vicinity. 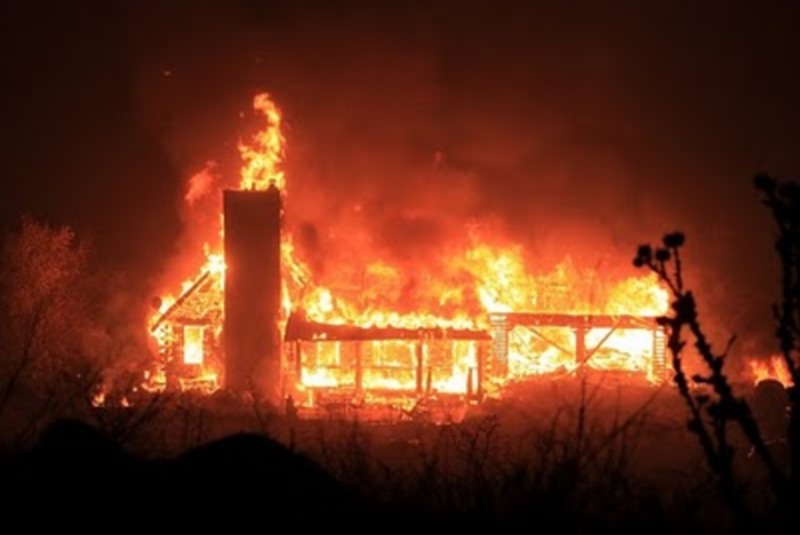 In this article, we will take a look at six essential steps that every homeowner should take to ensure structure safety and prevent human and material loss at the hands of an out of control forest fire. Make sure that you know how to evacuate your property in case of an emergency. Although it is important to protect your property, your main concern should be your safety and the safety of your family. Because of this, the absolutely most important step in protecting yourself from a wildfire is making sure that you have an emergency evacuation plan. You should have several escape routes planned as well as backup routes and secondary roads in case one is blocked by a local forest fire. Sit down and put a disaster plan in writing. Talk with your family about what should be done in case of an emergency evacuation and do not forget to determine what you will do with your pets in case of a fire. It is important to check your community's preparedness for a local forest fire. Are the roads ideal for evacuation? Will your house be seen from a distance in case of a fire? Can the local firefighters reach your home easily in case of a disaster? Do everything in your power to ensure that the answers to these questions are all yes. Safeguard the area around your house. 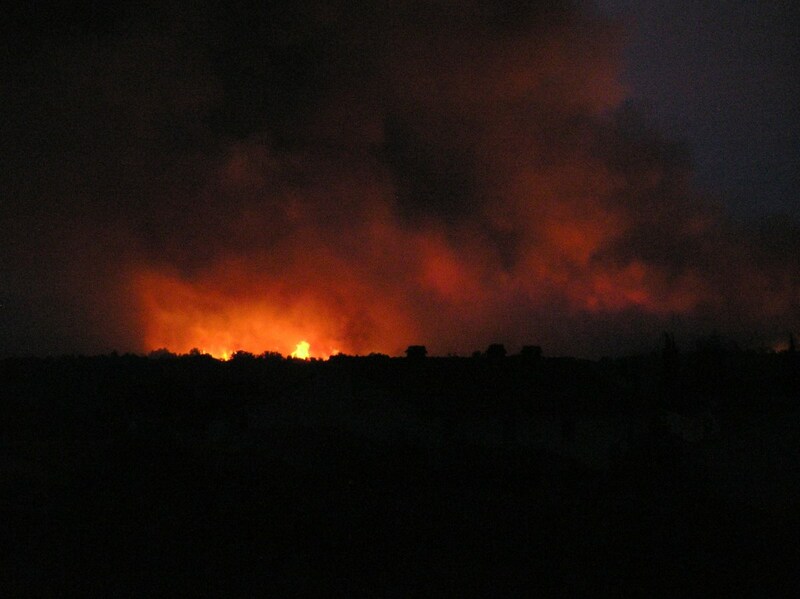 Fire spreads through vegetation, so ensure that there is a safe perimeter thirty feet around your home. Certain types of vegetation burn easier than others. Eliminate trees, bushes, and other flammable vegetation that are within thirty feet of your home in order to maximize protection. The safe perimeter should be even larger on the downhill side of your home since fires spread better uphill. If the slope is particularly steep, you will need to add more safe space. Take into account stone walls and swimming pools as potential flame deflectors and heat shields. Highly flammable vegetation should be replaced with vegetation that does not burn as easily. Keep your trees pruned to avoid having branches near stove pipes or chimneys and keep the grass short and away from your home's driveway. Dead vegetation is a definite no-no anywhere near your home. An additional second safe zone of one-hundred feet beyond this thirty-foot perimeter can help keep your home safe. Try to locate boats and RV's at least 30 feet from the home. Outdoor play equipment should not lie on bark type mulch. Embers can ignite this material. Non-combustible materials can be used to construct a wall around tanks that contain combustible material. Materials such as adobe, brick, concrete, gypsum block, hollow concrete block, stone, or tile are the standard for insurance companies. Identify combustible material within thirty feet of your structure and remove it if possible. Some examples of combustibles that should be kept well away from your home include branches near power lines, wood chip, and bark mulch, stacked firewood, propane gas tanks, and gas grill. Your grill should be covered with a mesh screen, and you should avoid using it during wildfire season. Power lines are also combustible. 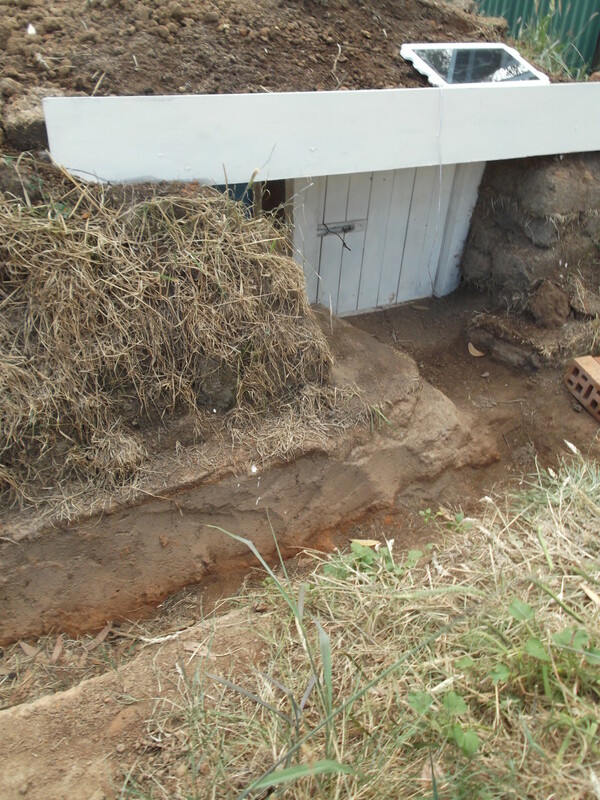 To ensure structure safety, place your power lines underground. You should also identify possible water sources and proper water storage facilities. Structures such as ponds, fountains, and swimming pools are ideal water storage points in case of a local forest fire and water shortage. Allowing debris to collect, especially on porches or in crawl spaces, should be avoided at all costs. Overhangs can be a potential fire hazard, especially if vegetation is growing underneath or if combustible material is stored there. Clear all leaves and trash and use a mesh screen to ensure that combustible materials do not find their way into these kinds of places. Patio furniture and porch covers are a good idea as well as taking care to enclose any exposed wooden stilts with a non-combustible building material. 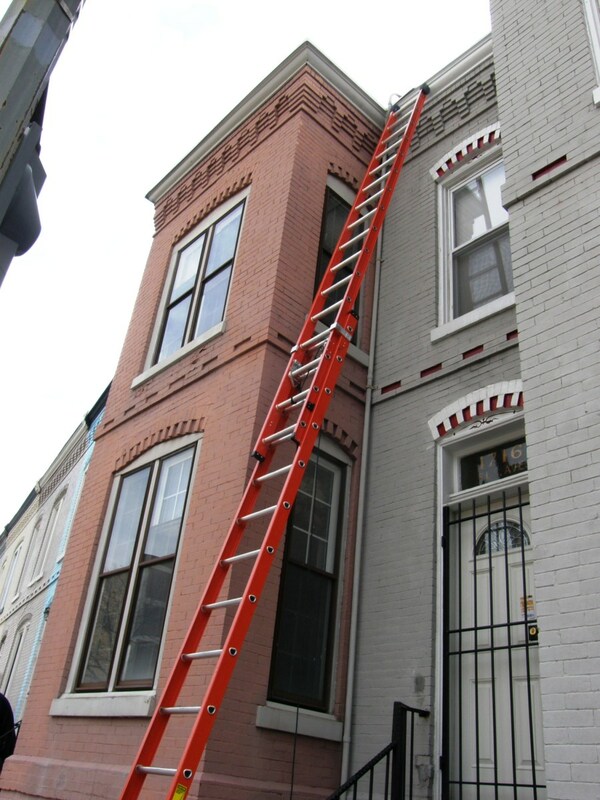 Protect your home's vents and openings. This means covering all vents with wire mesh in order to prevent embers from entering your home. At the gable, in the crawl space, and under eaves should have all vents covered. 1/8 inch wire mesh is recommended for the coverings. Your main goal is to prevent embers from going in the vents and landing to smolder. And of course, it doesn't make sense to store volatile materials and combustibles in the attic. Minimize combustible materials there. Making sure that your chimneys and stovepipes are protected is also important. 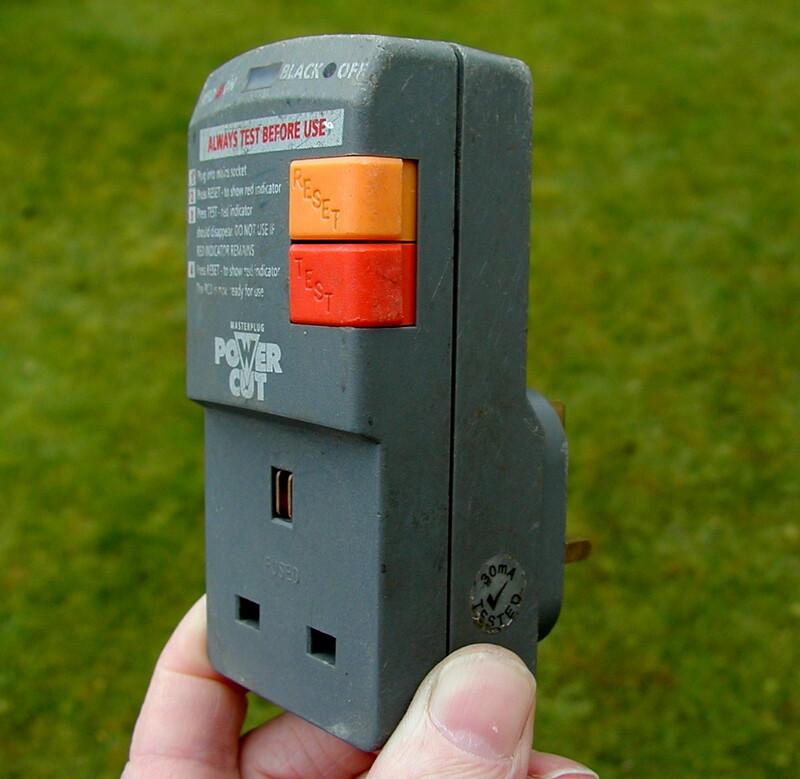 Spark arrestors can prevent the fire from coming from your own home. 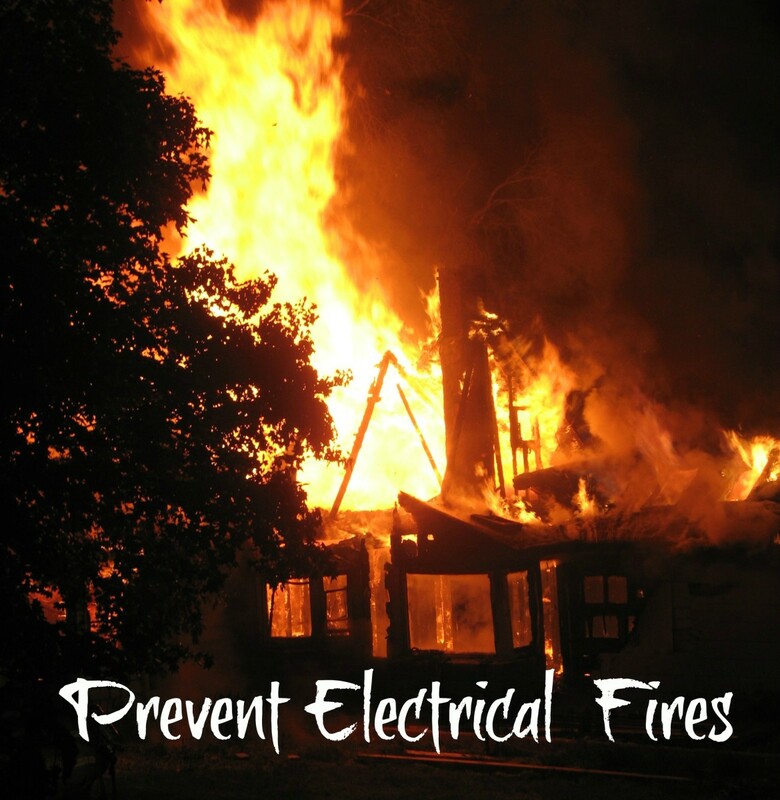 To ensure that your home is protected, consult with your local fire department for specifications. Make sure that your roof is made of class A fire-rated roofing material. Any gaps between the walls and the roof should be plugged. If portions of your roof meet at angles, make sure that debris that may collect there is cleared. It is suggested that wooden fences adjacent to the home have sections connect to the walls that are made of metal. Gutters should be routinely maintained. Ensure that your construction materials (pipe covering, wallboard, insulation, etc.) are fire resistant. This means using fire-resistant siding and treating wood siding with fire retardant chemicals. Remember to re-apply these treatments periodically since the protection they offer is not permanent. 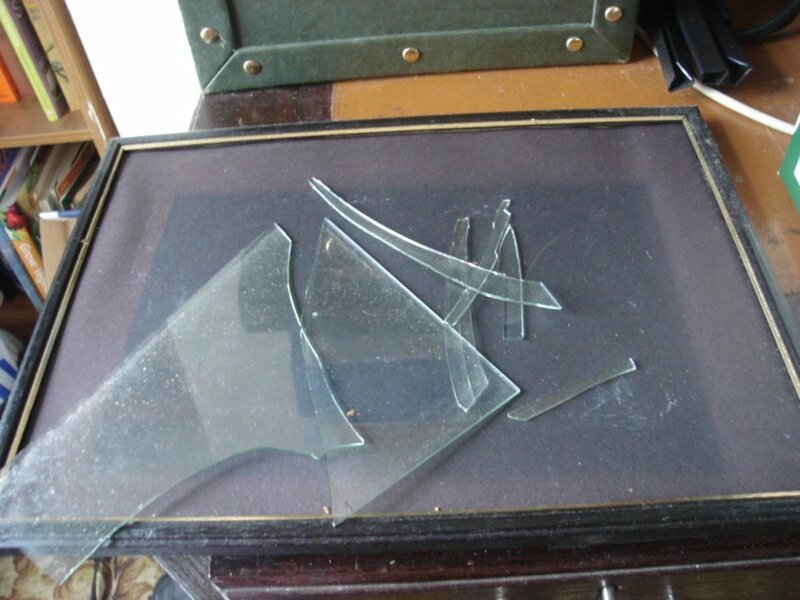 Your windows and glass doors should be dual pane made with safety glass, which will also prevent radiated heat to pass through into your home. If you have a choice when building in an area bordering highly forested and vegetated areas, try to build at least 15 (preferably more) (preferable more) feet from neighbors. If wildfire threatens, make sure all windows are closed. By following the above tips, you can significantly reduce the risk of a forest fire destroying your home. It is recommended to check with your local fire department for an evaluation and guidance. These results were reported by http://www.squawkfox.com/2012/09/03/fire/ Two scenarios for what to grab. The comments on this site reflect what most of you think and are great! Obviously, this was intended for what a lone accupant would think about. Thank you for the comment. The incidence of wildfire seems to be increasing. No time like the present to think about it. Thanks again. So brilliantly presented and well informed! !I now look forward to so many more by you. AliciaC Thanks for stopping by! It seems more often than not we consider these things after the fact. Thank you for all the useful advice, john000. The information in this hub is very important for people to think about to help them protect their home and family from fire. So much acreage has gone up in smoke - it is unbelievable. Thankfully some rain has come to provide relief. The firefighters have done an unbelievable job of stopping them at most community edges. Things may be looking up.